Founder and Music Director, Holly Phares, has been singing for as long as she can remember, and has had the deep blessing to share her gifts as a professional singer, conductor, educator, coach, and composer for nearly 30 years. Her studies range from undergraduate days at Westminster Choir College, graduate studies at Temple University, astounding teachers, coaches and mentors such as Judith Nicosia, Carlos Serrano, Joseph Flummerfelt, Frauke Haasemann, Kurt Klipstatter, Lucy Arner, Louis Menendez, Sherril Milnes, Bobby McFerrin, Rhiannon, and Ysaye Barnwell, to name a few. Her singing, teaching and conducting engagements have taken her anywhere from Philadelphia to Spoleto, Italy, where she not only had the privilege to sing for many summers in the world-renowned Festival dei due Mondi, but in recent years in her capacity as Co-Founder & Artistic Director of Umbrian Serenades – a choral/cultural summer program, she co-designed and directed for 6 years. 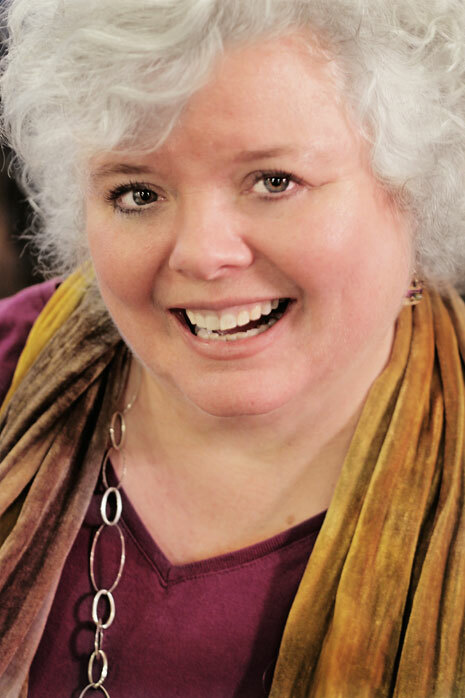 A little over a year ago, Holly founded The Center for Integrative Vocal Arts, which is a manifestation of all the many facets of her work in facilitating deeper levels of artistic development for both solo and choral artists, as well as enable ALL people to find their voices in her trademark Soundings from the Heart workshops. Holly’s passion for bringing singers together to create healing, self-awareness and understanding has always been at the core of all of her work as an artist and educator. This awareness, including her recent personal experience losing her father to Alzheimer’s disease, and experiencing first-hand the effect that music and, most specifically, the influence that singing had on her father’s ability to connect to a serene and healing place during his last months and days, propelled Holly into creating and manifesting The Healing Presence Singers, so that she could hopefully expand the potential for healing for others through this powerful medicine of music and song. 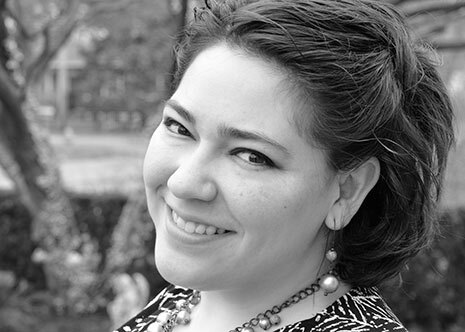 Site Coordinator/ Administrative Assistant, Maria Fumai Dietrich, comes to The Healing Presence Singers as a trained singer and an arts administrator passionate about the power of arts in peacemaking. Ria holds a Master of Arts in Public Leadership (MAPL) from The Lutheran Theological Seminary at Philadelphia, for which she studied the intersection of faith, community and leadership with a concentration in business administration from Temple's Fox School of Business. She also holds an MS in Arts Administration from Drexel University and a BA in Vocal Performance from Concordia College--Bronxville, NY. She considers herself a perpetual liberal arts student as her ongoing study of voice with teacher Holly Phares and acting at Playhouse West demonstrate. Ria works full-time for the University of Pennsylvania and is a volunteer Steering Committee member of Emerging Arts Leaders: Philadelphia. We have a wonderful group of members who serve on our Advisory Board, which meets 4 – 5 times annually, to advise & support our Music Director.